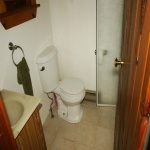 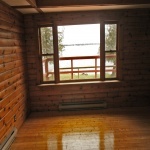 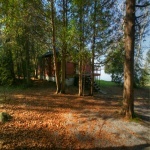 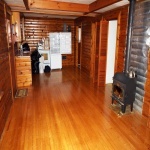 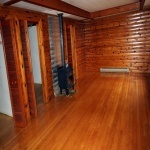 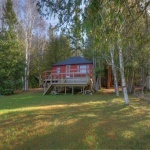 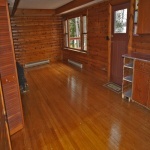 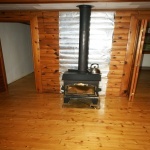 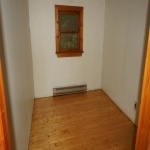 A great starter cottage to get onto one of the top lakes in the Kawarthas. 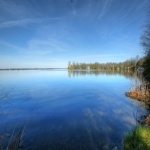 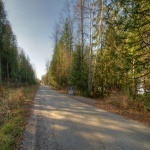 This scenic 100′ waterfront lot is ideal for making an addition or building your dream cottage. 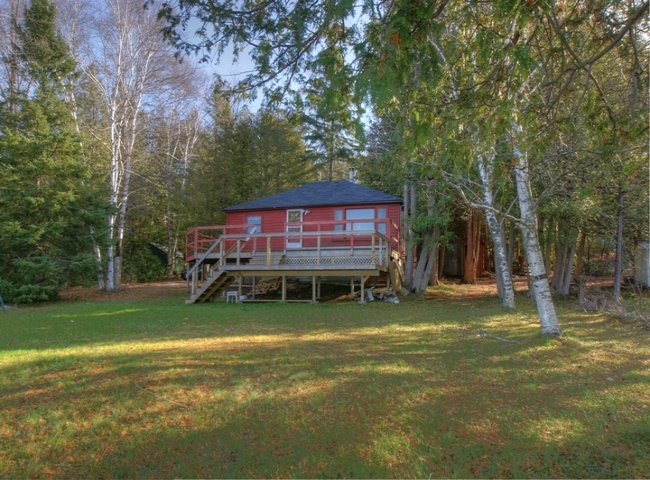 Prime location in area of quality homes and cottages only 15 minutes fron Fenelon Falls and 20 minutes of Lindsay, Ontario.